There's more than one Jo. Thanks for the review, sir. I'm very honored to have a story in the mix. This is a great book,got it in e-book form. 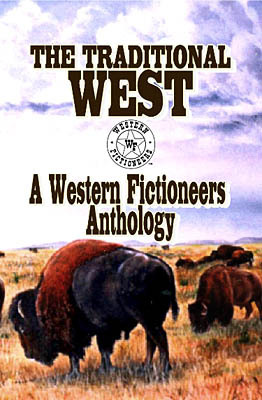 Thanks so much for your great review on THE TRADITIONAL WEST. I'm thrilled that my story is included with this wonderful mix of authors! Thanks for the fine review, Steve. I'm glad to hear you like the anthology. And you're right, it's a great way to find out about new authors.